2014 MTV Movie Awards Nominate Iron Man, Thor and More! 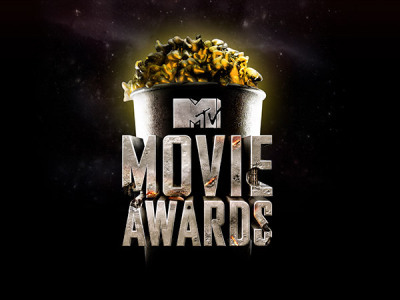 The full list of nominations for the 2014 MTV Movie Awards have been revealed and several of our favorite heroes have made the cut! The Hobbit: The Desolation of Smaug received four nominations including "Movie of the Year," "Best Fight" for Orlando Bloom and Evangeline Lilly vs. Orcs, "Best On-Screen Transformation" for Orlando Bloom, and "Best Hero" for Martin Freeman as Bilbo Baggins. Thor: The Dark World racked up two nominations, both for star Chris Hemsworth, including "Best Shirtless Performance" and "Best Hero." Iron Man 3 also managed two nominations including "Best Cameo Performance" for Joan Rivers and "Best Hero" for Robert Downey Jr. as Tony Stark. Man of Steel, Star Trek Into Darkness and World War Z only received one nomination each including: "Best Hero" for Henry Cavill's performance as Superman, "Best Villain" for Benedict Cumberbatch's performance, and "Best Scared-as-S**t Performance" for Brad Pitt. You can check out the full list of nominees by clicking here! The awards will be presented on April 13 at 9:00 p.m. ET/PT.